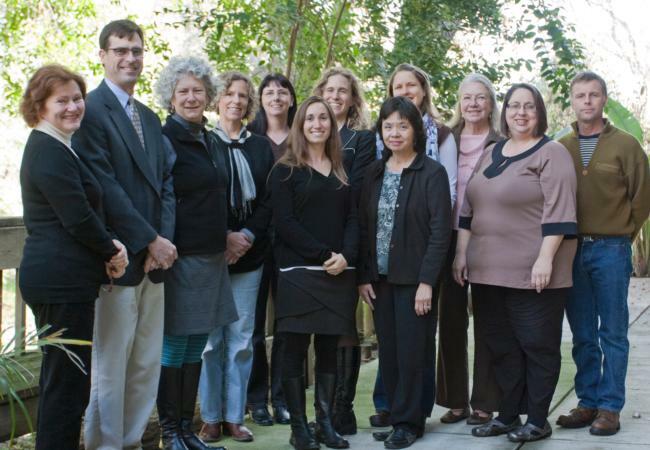 The University of California Cooperative Extension in Marin is part of a statewide system that makes UC research-based information available to local agencies, industries, and the public. Cooperative Extension's mission is to serve California through the creation, development, and application of knowledge in agricultural, natural and human resources. Our local UCCE goals include working to sustain our agriculture community, protecting our unique environmental heritage, and helping communities shape wise public policy by strengthening community participation and leadership skills in our youth and adults. In Marin County we are also known as the Farm Advisor's office.